Love getting outdoors? Don't let the new arrival stop you! 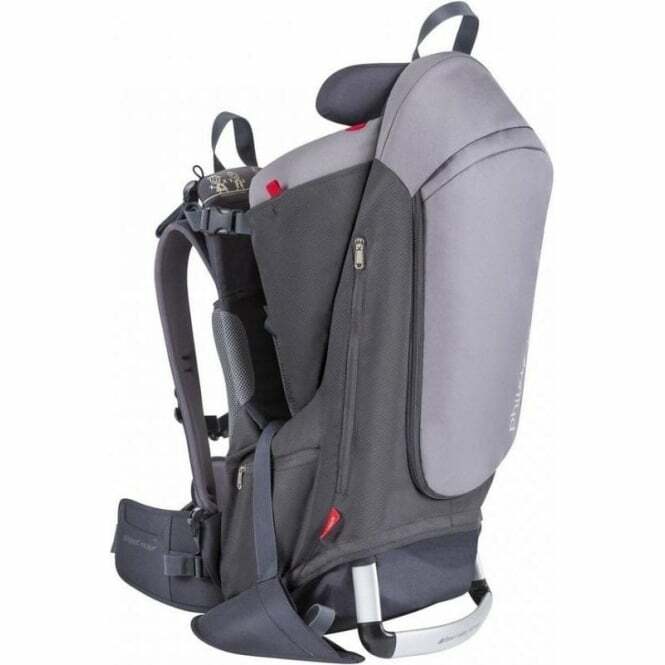 The Phil & Teds Escape Baby Carrier has more features than most and is designed for maximum child and parent comfort. 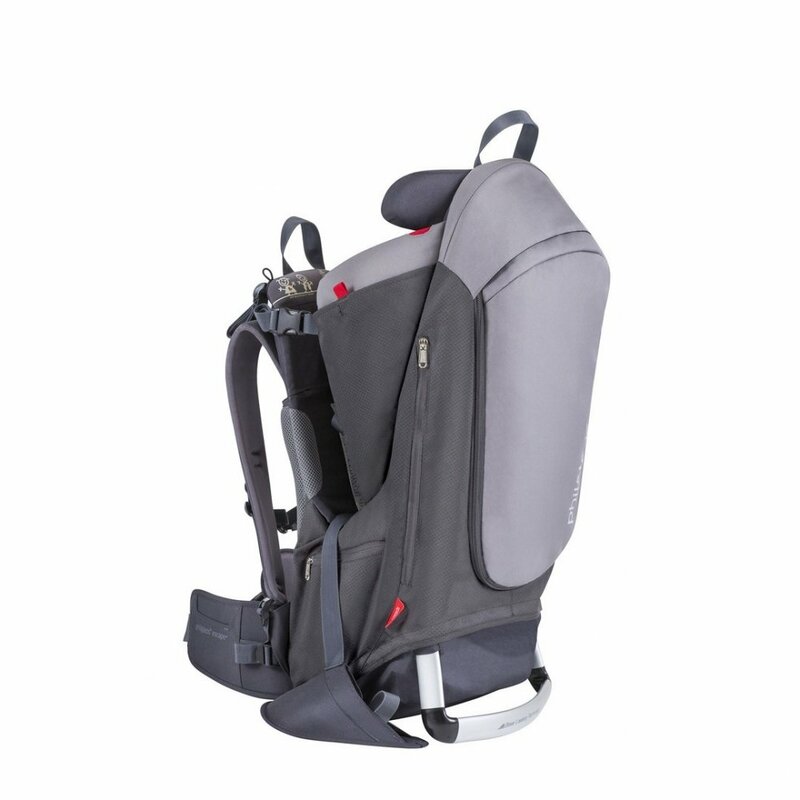 The Phil & Teds Escape Carrier will allow you to bring children from 3 months to 3 years on all of your adventures - escape to the back of beyond! Folded Dimensions: 76 x 32 x 15cm/29.9 x 12.6 x 5.9"
Showing our 2 Phil & Teds Escape Baby Carrier reviews with an average rating of Array. Would you like to write a review? The weight is evenly distributed, even with a 2 and a half year old inside and it's comfortable to wear. We like how high, but not too close, our little boy sits as he really enjoys looking around and therefore doesn't get bored on longer walks. We find it great for getting out on long walks as a family, when you know they might not walk all of the way. It also gives storage space so is a great all in one.